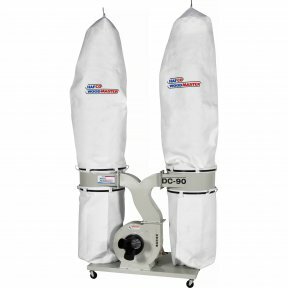 DC-3: dust and shavings of LPHV extractors are sucked through the impeller fan blade and then the waste falls into the lower bag, the air being exhausted through the top filter bag, collecting some of the fine dust on the way. 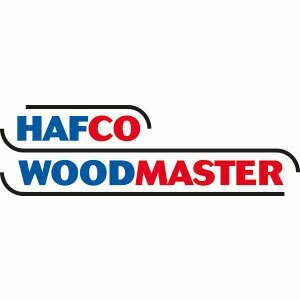 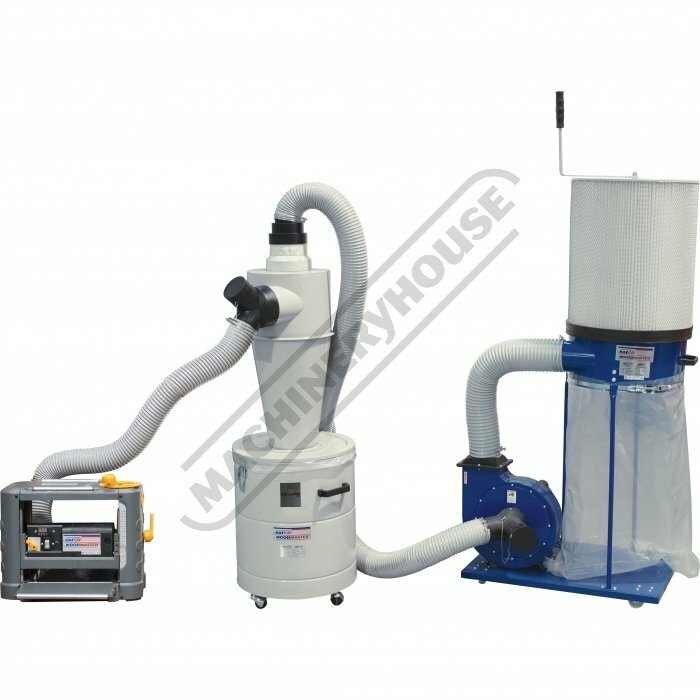 This type of extraction shifts huge volumes of air at low pressure and they are very efficient at removing bulk waste such from Planers, Thicknessers & Wood Lathes etc, hence some people call them chip collectors. 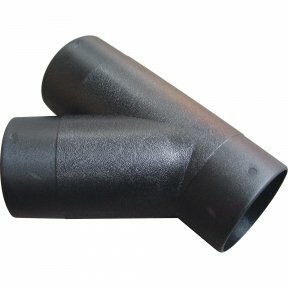 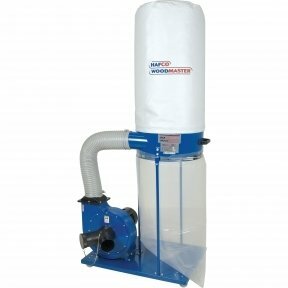 The down fall with all LPHV dust collector systems is when you reduce the intake hose from 100mm to 32mm the air flow volume is affected dramatically. The fine filtration efficiency can be improved somewhat by fitting a filter cartridge instead of the bag. 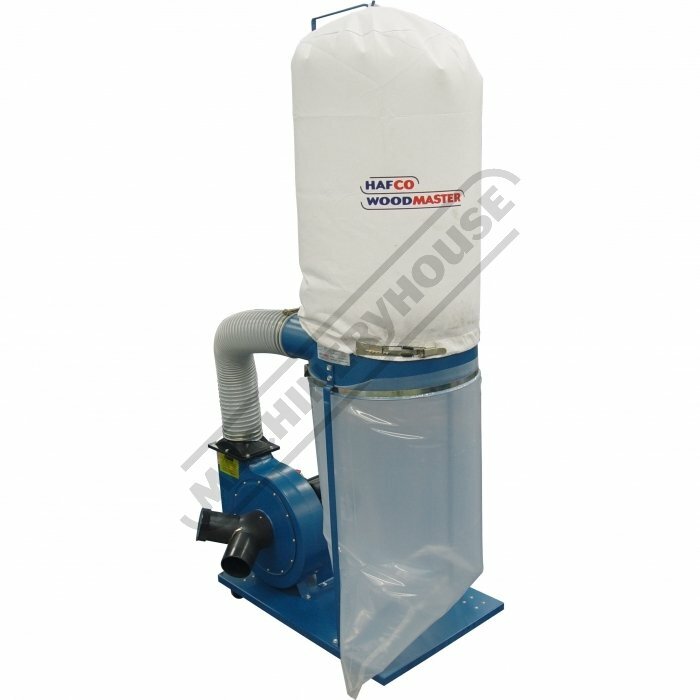 CDS-2/3: cyclone separator main advantages is the ability to extract and hold large particles and chips before they reach the dust collector impellers resulting in no more loss of suction from blocked filters. 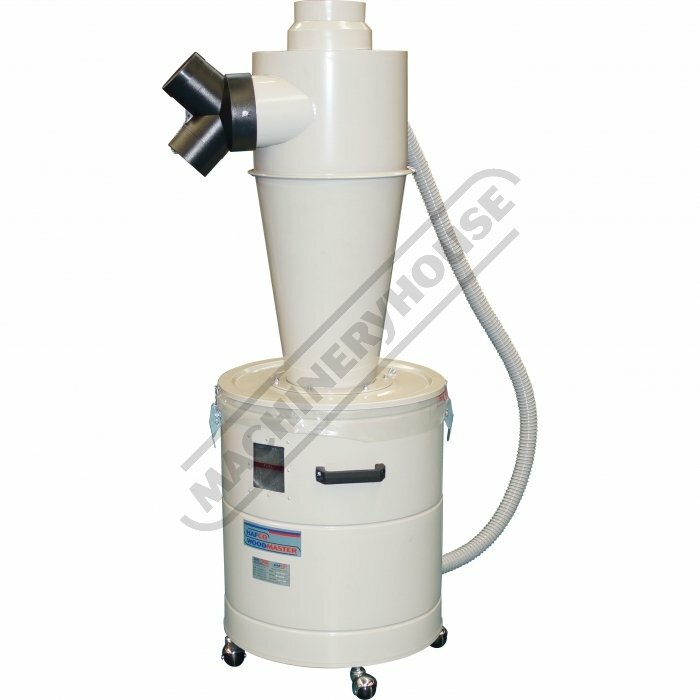 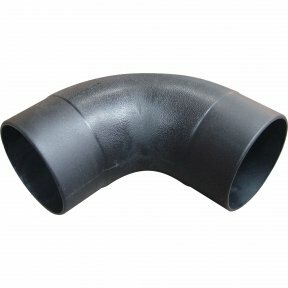 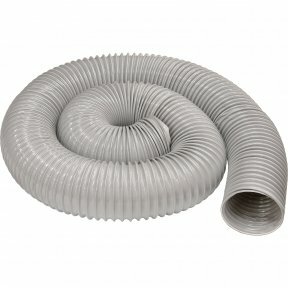 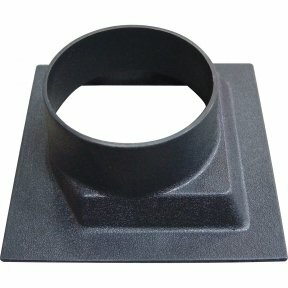 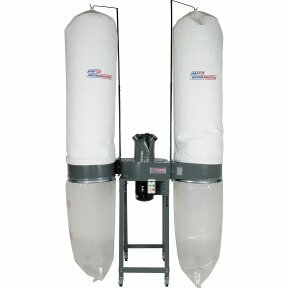 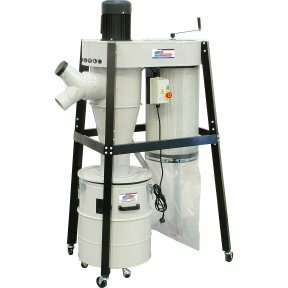 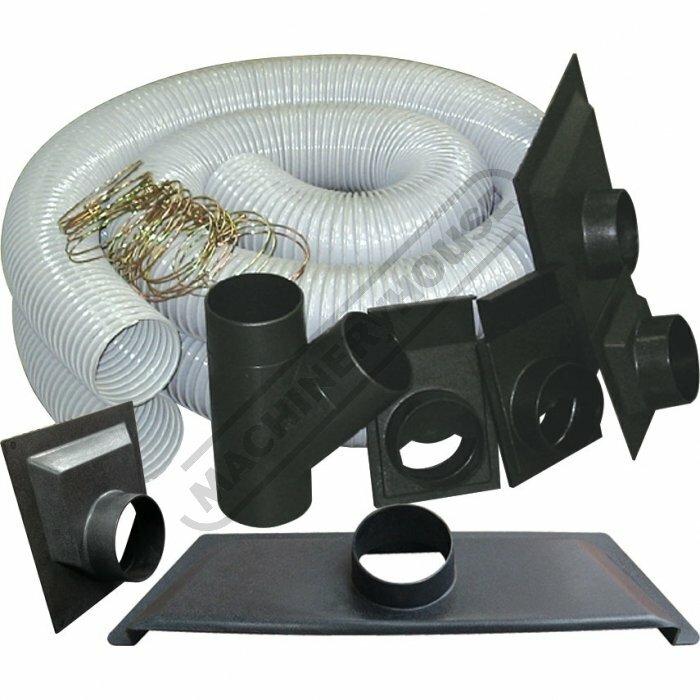 The cyclone is designed as a pre-filter for your dust collector. 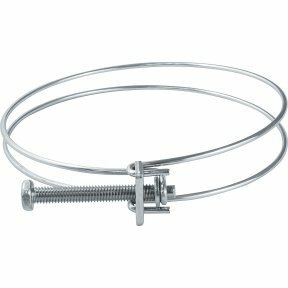 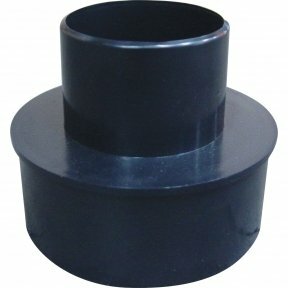 It has no moving parts, and nothing to wear out, clog up or replace. 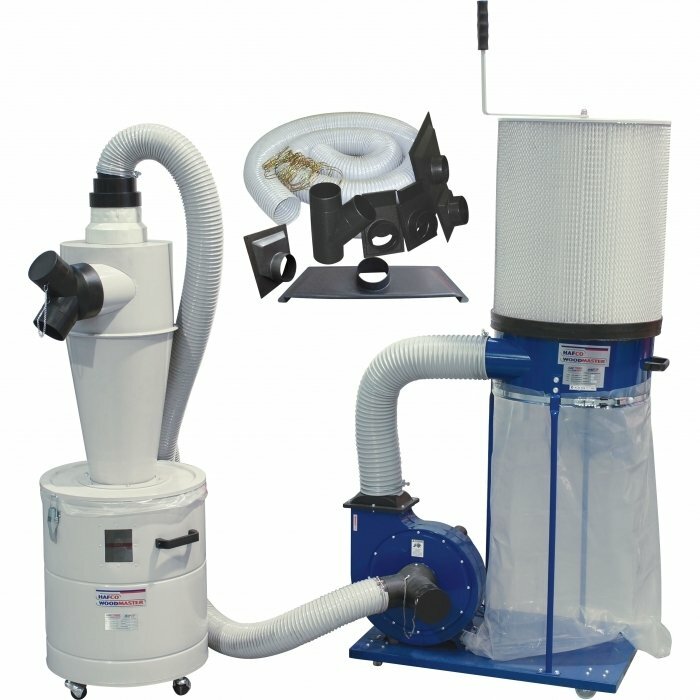 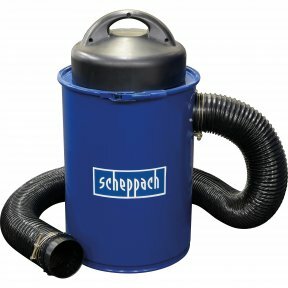 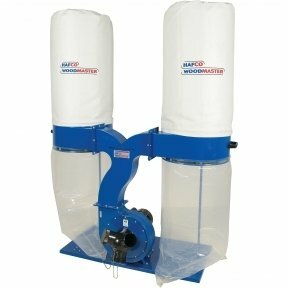 Separates up to 99% of dust from the air stream prior to reaching the filter. 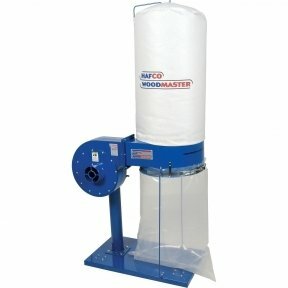 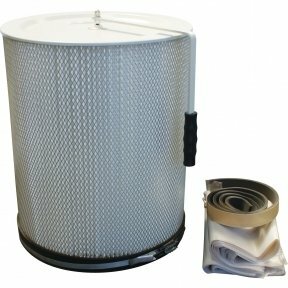 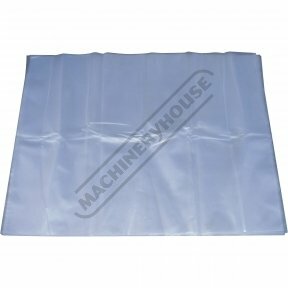 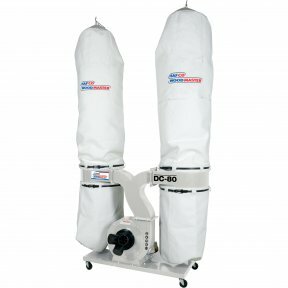 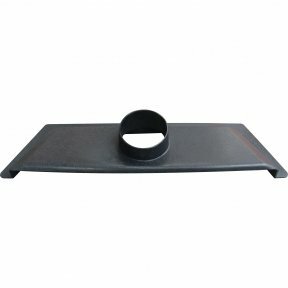 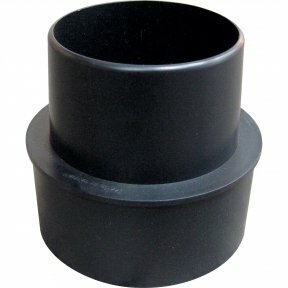 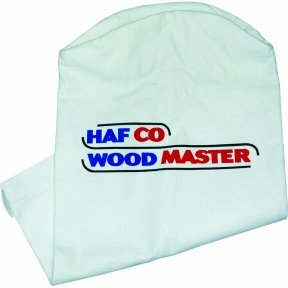 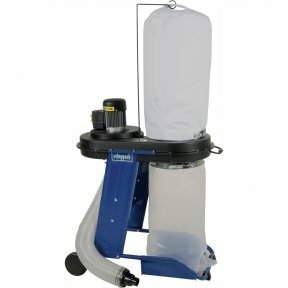 This prevents your collector’s filter from clogging, allowing you to work safer and longer while saving you valuable time and money on replacement filters and collection bags. 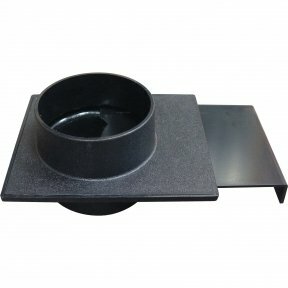 The mobile collection bin is fitted with a waste sight viewing window and wheels for easy disposal.